The space saving design is perfect for a single dorm room or a smaller place – recessed handle and flush back design save room as well. The three-in-one combination makes this perfect for students. 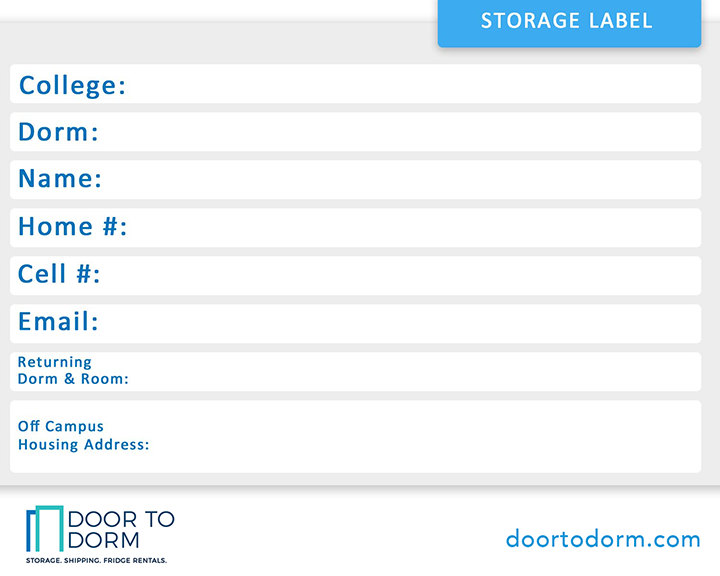 Available for both semester and year-long rental – save money and get the best value with a year-long rental! Height 44 1/8″ | Depth 19 3/8″ | Width 18 1/2” | 3.8 cu. ft. This has it all! 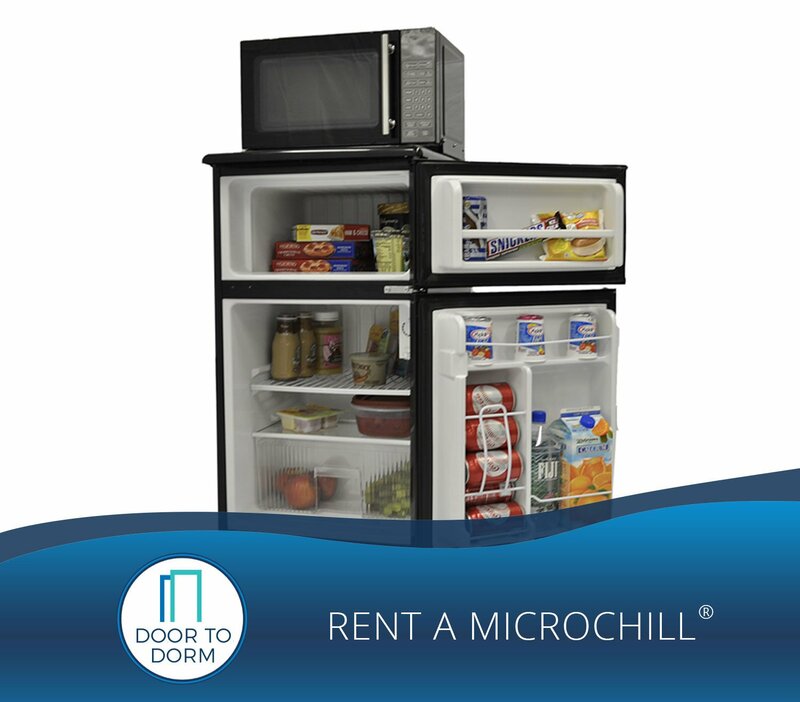 One Plug Two Appliances MicroChill® is the Industry leader in Eco-Friendly compact refrigerators and combination appliances. 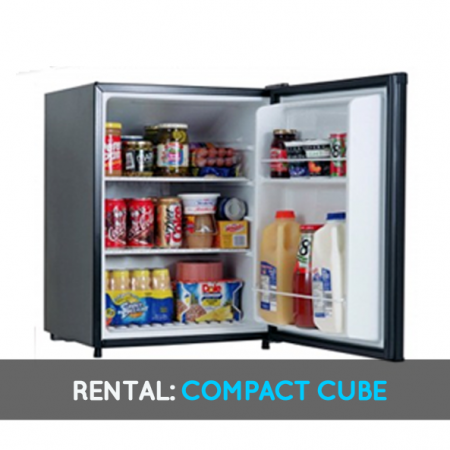 A freezer compartment coupled with refrigerator allows for more food storage/preservation options. The microwave ensures that food will actually get eaten! The space saving design is perfect for a single dorm room or a smaller place – recessed handle and flush back design save room as well. The three-in-one combination makes this perfect for students. 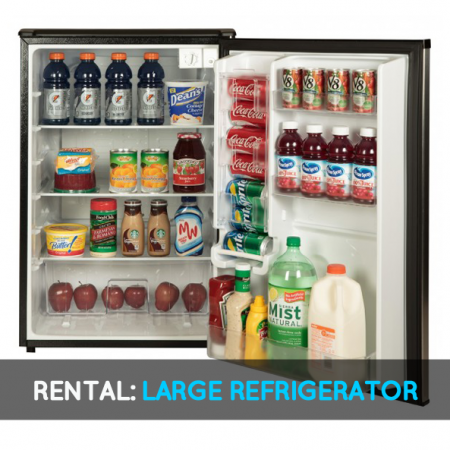 Available for both semester and year-long rental – save money and get the best value with a year-long rental! 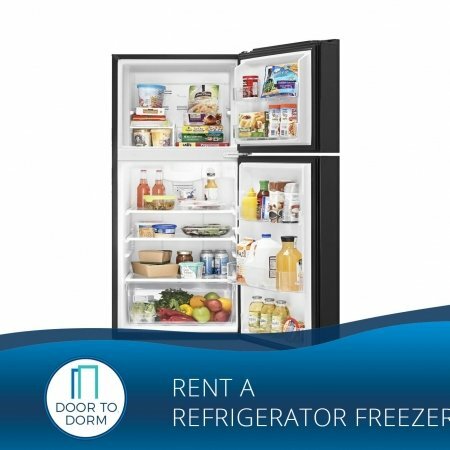 Please make sure your cell phone is on and with you so we can call you and let you know we are ready to get your fridge. Dimensions: Height 44 1/8″ | Depth 19 3/8″ | Width 18 1/2” | 3.8 cu. ft.